here's a re-post from 2013. My five-year-old's recommendation for our trip to the park set into motion a series of events that I never could have foreseen. There were too many factors involved in what transpired following this visit to believe in simple coincidences. Something bigger was at work here. Yes, I ultimately made decisions. However, if I had known about the consequences, I may have played my cards quite differently. Sometimes, you just have to take that trip, see those sights, and experience the sensations that accompany the journey. 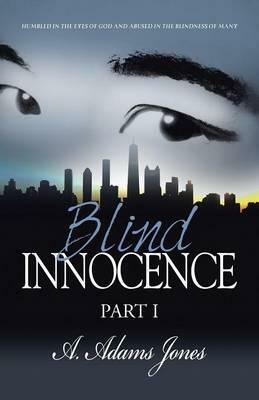 Following my introduction to A. Adams Jones, author and publisher of the debut book "Blind Innocence", I began to realize how pressured the past eighteen months had been. Once again I had been left to raise three children alone (after a brief attempt by their father to reunite everyone in Atlanta, Georgia), survived a horrific car accident where someone slammed into my car as I was stopped at a red light - pushing me into the car in front of me (thank God the children were not in the car at the time), re-entered the work force as a teacher, lost my apartment and moved into an extended stay hotel, and struggled to deal with some very challenging group dynamics in my classroom. One day at work, after another stressful situation arose, I decided that it was time to take a break from all the chaos and reclaim my spirit. There is only so much a human can physically and emotionally tolerate before you realize you're headed to the zoo. I submitted a leave request to my Center Director. I had hoped that since we had college students returning to help, the room would have adequate coverage in my absence. I was advised that I may not have the Lead Infant Teacher position available upon my return if enrollments increased, but was assured that something would be available. I was told, "We are going to honor your request." 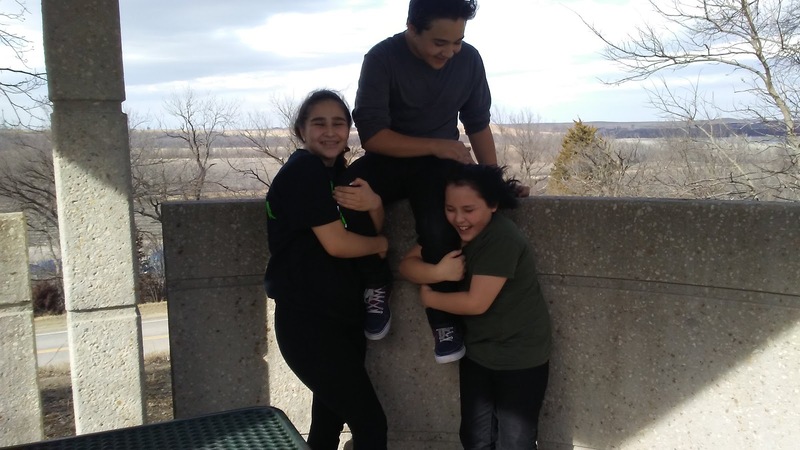 Since the Director was also a single mom of three, I felt like she understood I needed to take my children to see their Dad. They hadn't seen him in eighteen months. 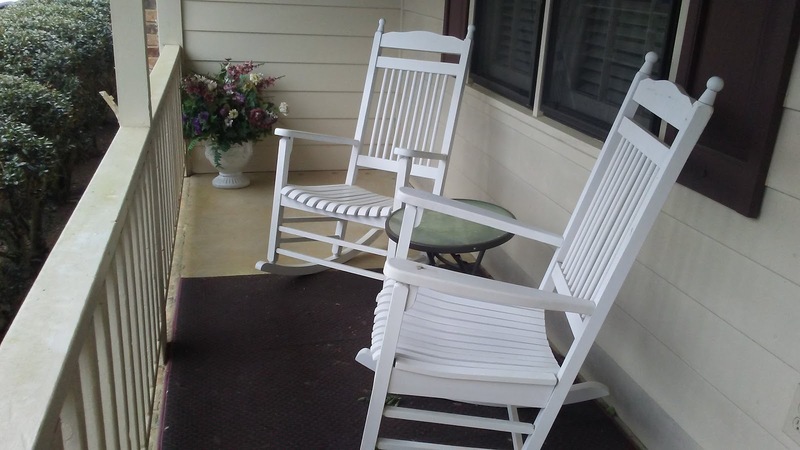 Their behaviors indicated to me that it was time that they went for a visit. My plan seemed sound. I spent the first day of my vacation updating Developmental Milestones folders for each child from my classroom. I organized important forms and other paperwork that the staff would need in my absence. I left all of my personal resources including books and activities so the infants could continue to enjoy them. The following day I delivered the files to the school and left numbers where I could be reached. The vacation pay I expected would be just enough to fund my return trip. Everything seemed to be set for my road trip too. I am once again in a situation where I need to be reminded of all the wonderful, unexpected moments that occur in my life. These moments of inspiration allow me to grab a rope as I dangle from a precipice so I can pull myself up. 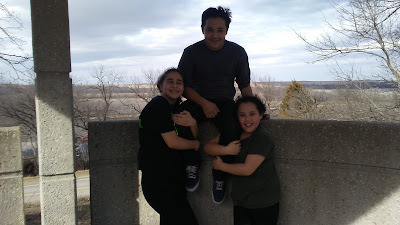 First a little back story: Two months ago, I announced to my three children that we would go to the park. It was a Saturday. My plan was to take them to the playground so they could burn off some excess energy . My five-year-old, Sebastien, excitedly told me, "Mommy, let's go to that big park by Walmart." I hadn't thought about going to Tremore Park, but something told me that we should go there. I had originally thought we could go to Rhyne Park, closer to home near their school. It was not meant to happen. So even as storm clouds threatened to release their burden upon us, I ushered my three pumpkin-headed monkeys (a term of endearment I coined just for them) into our mini-van and proceeded toward our destination. Minutes later, we pulled into a parking space and I released my little wild ones onto an unsuspecting playground. Several other parents had the same idea. We all hoped the rain would wait while the children unleashed their pent up energies. As I watched my "free-range" kinder dash from climbing walls to swings to monkey bars, I noticed that the nearby covered picnic pavilion was buzzing with activity. It looked like a family had reserved the space for a celebration - a birthday perhaps. Several adults made a path from their cars to the pavilion with large, covered aluminum pans filled with food. A grill was started and soon the aroma of cooked burgers and hot dogs filled the air. Someone decorated the pavilion with balloons and posters. My stomach grumbled. In my haste to get the children to the park, I had forgotten to eat. I could handle that. What I feared was that the heavenly scent of fresh-grilled meat would reach my always-ready-for-more-food children and the whining would ensue. I held my breath and waited for the moment one of them would come to me and begin the litany of "Mommy I want a Happy Meal, I am hungry, I need something to eat, etc..." Usually this was released in the style of a Gregorian Chant - only more annoying and much less relaxing. Anyone who is on a tight budget can attest to the fact that there is nothing happy about a "Happy Meal." It's way too expensive, not very nutritious, and the toys are usually a starting point for terrific arguments. Turns out I didn't have to wait very long before one of the kids asked when we could get something to eat. The drizzle of rain and the requests were simultaneous. I decided that we'd wait a few minutes since my children wouldn't melt or waste away anytime soon. During my wait, a young man from the picnic pavilion walked over to me and handed me a post card style invitation. That buzz of activity wasn't a birthday party. 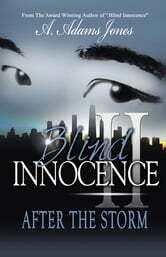 It was a Book Signing for New Author and Publisher A. Adams Jones for her book "Blind Innocence." The gentleman invited me and others on the playground to attend the book signing and enjoy free food. Wow! I had a choice to make. Should I go ahead and meet the author? I had no money with me that day. We were between paydays and I needed to take the kids home to cook dinner. The rain was beginning to come down with more intensity. I waited to see if anyone else would go first. But nobody stepped forward. 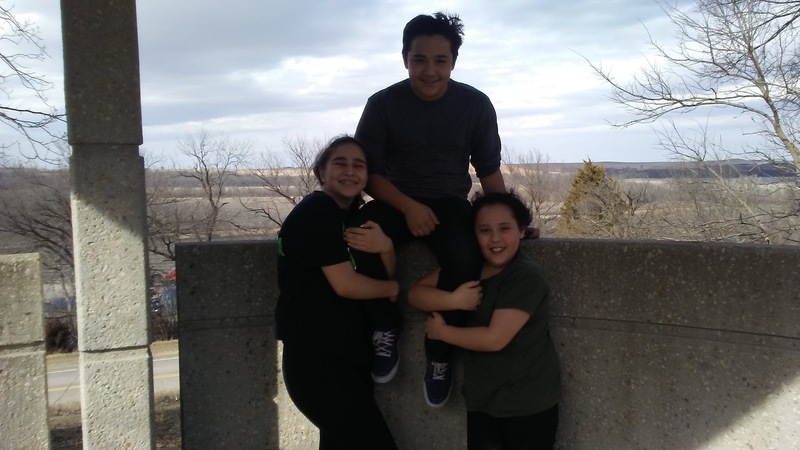 I am not the most outgoing individual, but I do have three very entertaining and confident children who often "force" me out of my comfort zone to do the unthinkable. And there was that opportunity to feed them right there. I took a leap of faith and walked over to the author and introduced myself and my three children. I learned that her book was based on a true story and I found myself drawn to her kind spirit as we spoke. A.Adams Jones took time to talk to me and to my children as a videographer documented this stop in her book signing tour. For some reason, it touched my heart and gave me hope that I too could write about my experiences in a way that might encourage people and help them through rough times in their lives. She was encouraging and even gave me a signed copy of her book with an offer to call her if I ever needed to talk or pray. I was especially grateful for the book since I had no funds with me at the time. My children were so comfortable around everyone that they ended up making friends, eating well, and having another great family moment to add to their history. That day was significant in many ways. 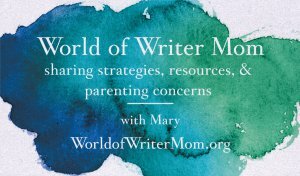 It jump started my interest in writing about my own trials as I struggle to raise my little family, forgive past transgressions, and move forward spiritually, emotionally, and in my career choices. I never could have foreseen how that day would impact future decisions. My "inspirations" ultimately caused me to lose my job and end up stranded in another state with my three children. Yet I am convinced there was a purpose behind the events on that day. Next posting...Consequences and Resolutions. You don't want to miss this one! She then returns home to Harlem, N.Y.
where fans and supporters will be waiting! lightly dusted with sweet sarcasm. Enjoy! 1. I tend to stop at all red lights prior to turning right. It's not something I made up just to make you irritated while you are on your way to work. I'll assume that the kind gesture you offered as you zoomed past me was a "Hey, girl. How ya doin?" 3. When I need to change lanes to avoid missing my exit, I would appreciate it if you took notice, stopped tailing the cars so closely it is impossible to merge into traffic, and did not take it as a personal challenge to compete with me for road space. I have enough challenges without that extra stress. 4. Pay attention. PLEASE! Get off your cell phones and just...DRIVE! I'm tired of watching out for you as you swerve into my lane. Finally, please help me understand how honking at me and showing me your "special" communication finger is making the world better, safer, kinder? Now...Go buy something nice for your mamas! Taking care of your changing body will allow you to prepare for the birth of your little one. ProSource has a fantastic variety of colorful mats, exercise balls, and muscle therapy equipment! These items may provide relief from sore, aching back muscles, inspire you to maintain fitness, and help during labor. 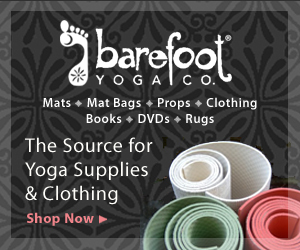 You will find perfect gift ideas for yourself, a friend's baby shower, and your favorite Yoga enthusiast. 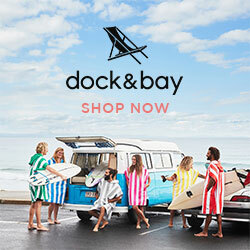 Shop Now for special offers. Disclaimer: Please always consult with your physician, doula, labor/delivery team for advice regarding best practices before, during, and after your pregnancy with regard to physical activity and equipment recommendations for optimal fitness. Pregnancy and Parenting create incredible challenges when it comes to sleep! As your body's shape changes, it can often be hard to adjust to a comfortable sleep position. I was a tummy sleeper prior to pregnancy. When I did try side lying, I found myself rolling to the right instead of staying on my left side as recommended by my Obstetrician. Body pillows, sleeping upright in a chair, and other attempts to accommodate my growing belly were rarely successful. I was not only hormonal, but tired and sometimes even irritable from lack of sleep. 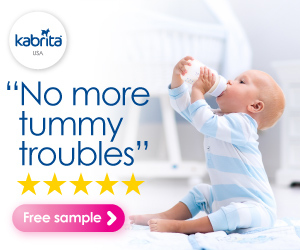 I researched several on line reviews and found that "nectar" mattresses have an excellent reputation for quality and comfort. This is the mattress I would have loved to own when I was pregnant! Totally worth the investment! 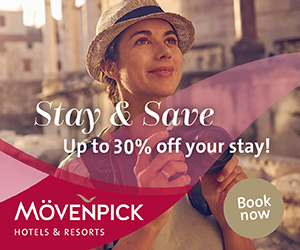 There is a guarantee and special offer on this site that you don't want to miss. Enjoy your pregnancy in comfort with a "nectar" mattress created especially for this season in your life. 365 Night "Sleep Trial" Available! Pregnancy is the perfect time to embrace the benefits of high quality skin care. Looking your best and taking care of your body is a fabulous way to feel confident, promote healthy habits, and develop a special routine that will encourage you to take time for relaxation and meditation. 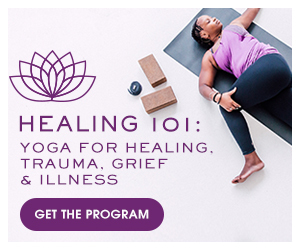 A Season in Your Life that Deserves Special Attention! Reader moms will love receiving a specially autographed book from their favorite author! Check out this incredible Collectibles site and find a treasure to share. 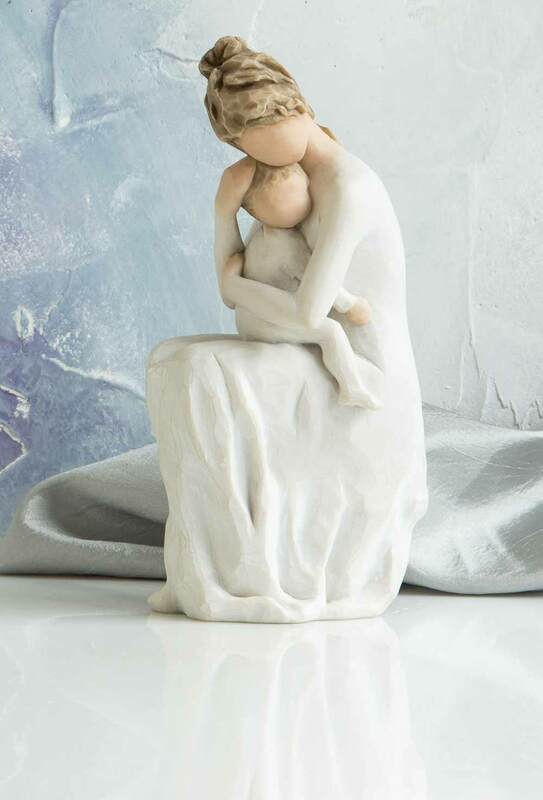 Unique Gifts for Mother's Day! Donating to a charitable cause plus receiving a stunningly simple yet elegant piece of jewelry are two gifts in one for Mom on her special day! So many selections of bracelets, necklaces, and rings are available just in time for summer beach wear and seasons beyond! 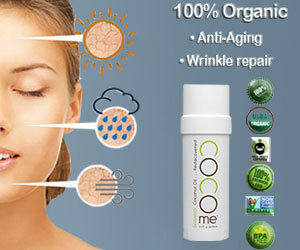 I love a product with an incredible beginning! 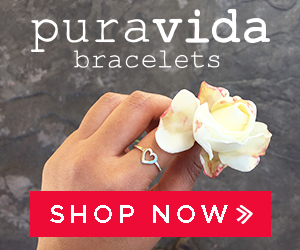 “Pura Vida” means “pure life” in Spanish, a Costa Rican philosophy that encourages the appreciation of life’s simple treasures. Slowing things down, celebrating good fortune, and refusing to take anything for granted embodies this laid back lifestyle. “Pura Vida” means living life to the fullest. It’s more than just a saying... it’s a lifestyle. Perfect Gifts for Mother's Day! Every Pura Vida Bracelet is carefully handcrafted by artisans around the world. The commitment to their craft is conveyed through the quality of their work. The artisan’s dedication to the “pura vida” way of life is demonstrated in the seemingly endless color combinations and innovative styles. Each bracelet is as unique as the person wearing it. 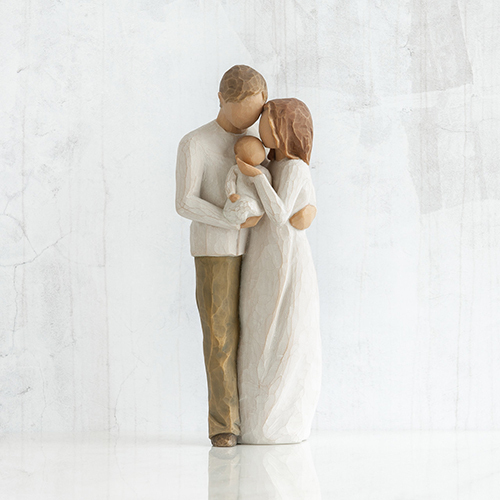 The Willow Tree is one of my absolute favorite gift selections when it comes to acknowledging special moments, poignant memories, and milestones. There are so many beautiful works of art available and I am incredibly excited to have this opportunity! I will never forget receiving my first Willow Tree piece, and I am confident that you too will find a special tribute to your loved one. 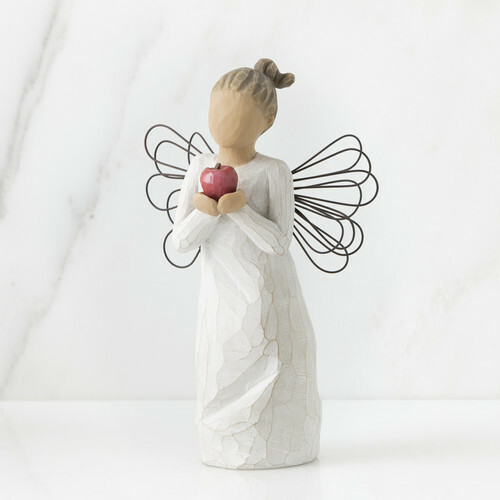 Willow Tree Art is a gift that will be received with a happy heart. 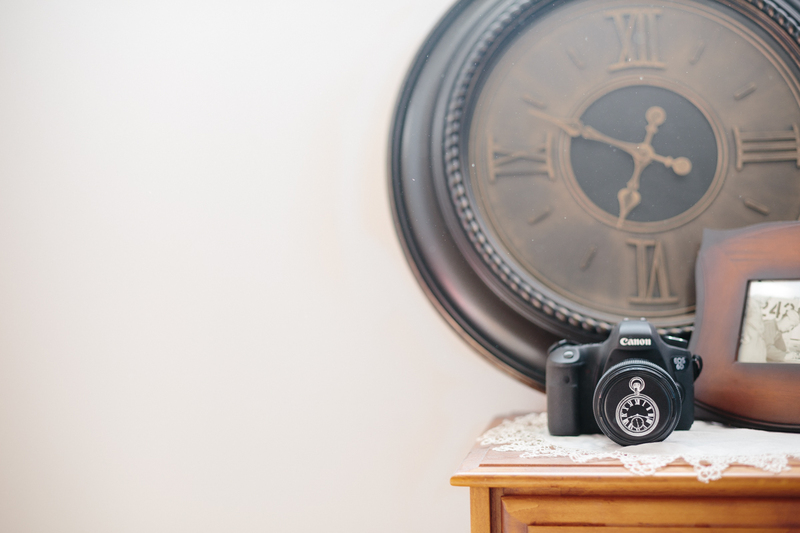 Honor Mom with Beautiful Milestones! A gift to celebrate new beginnings, new babies, new families… and the loving relationships that develop between parent and child, grandparent and child… Works well in Family Groupings. One way to recognize someone's special interests is to find fun, creative, and innovative symbols that can be displayed. 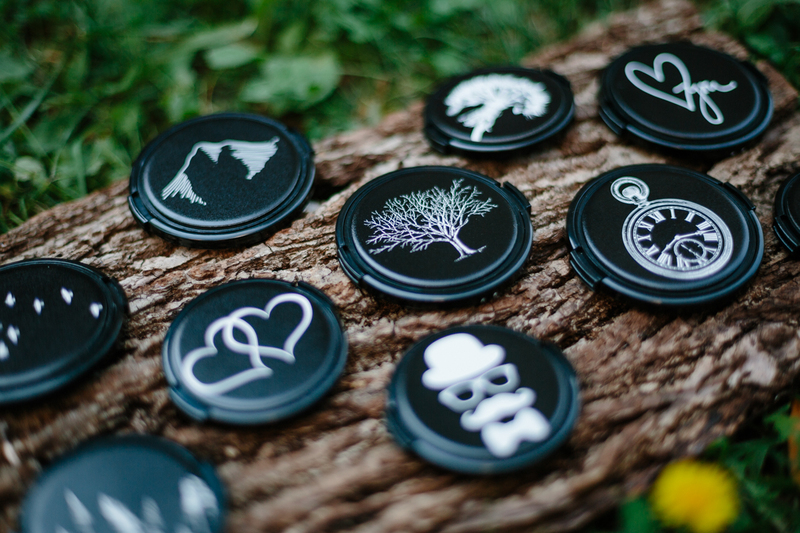 These protective lens caps give your photographer another option to express their creativity. 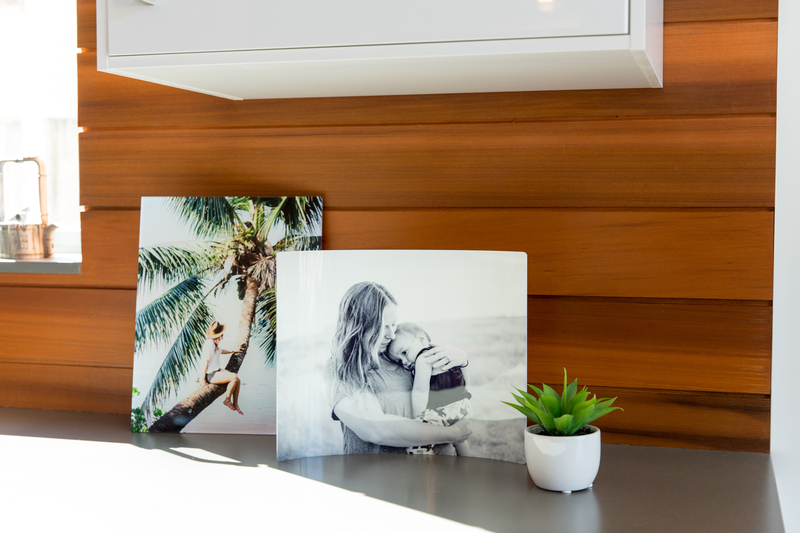 Create a beautiful photo collection to commemorate all the amazing mom moments in your life. 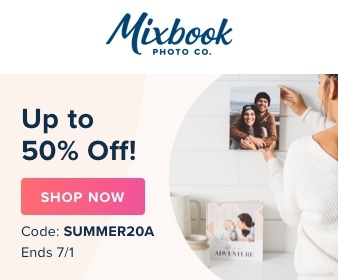 Now is the perfect time to gather those memories and enjoy the extra savings! 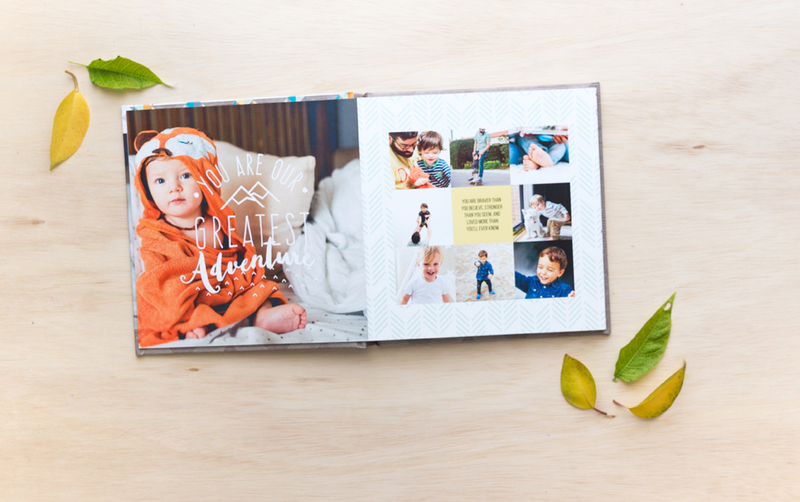 Mixbook has everything you need to make your mark and share your family's story. 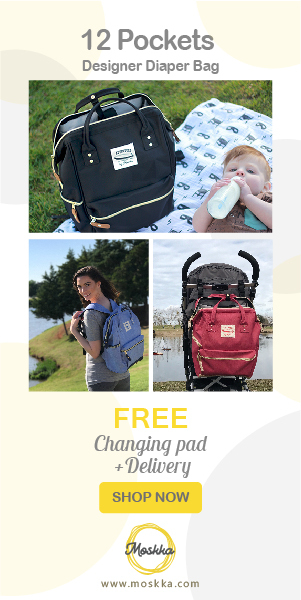 Who doesn't appreciate a great looking carrier bag that functions as a travel/diaper bag? Fabulous design mixed with practical style. Perfect for all types of travel and adventures! Combines style, versatility and convenience. A fashionable backpack that can be carried by moms and dads alike, with multiple product lines for you to choose for girl and boy. Fully padded back panel and padded adjustable mesh shoulder straps that make it really easy and comfortable for you to carry. Show mom how much you believe in her business savvy and help her promote that product or service! 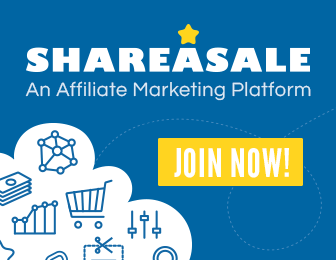 Give Mom the gift of promotion by starting an affiliate marketing platform for her business! Watch her sales soar and listen to everyone talk about that incredible idea she has been working so hard to build! This could be the start of something big. 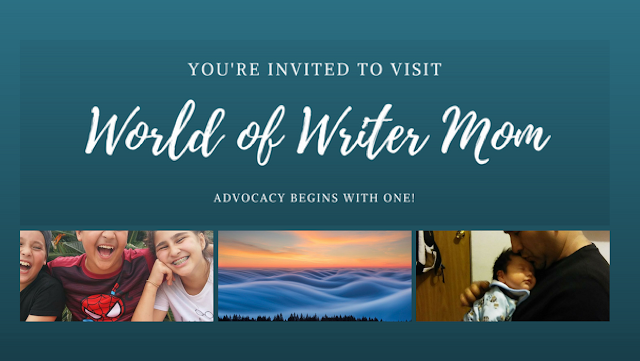 Maybe someday soon I can help promote your product or services here on my site at World of Writer Mom! 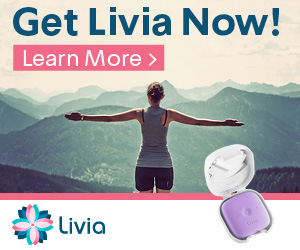 When will YOUR ad find a place in my side bar? 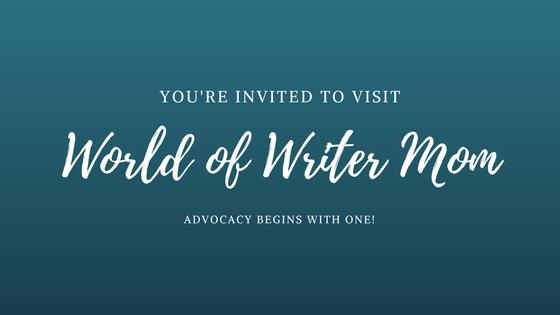 I'd love to write a blog post for you! I have thoroughly enjoyed writing this for all of you, and I hope you will share how you like to remember your special day. 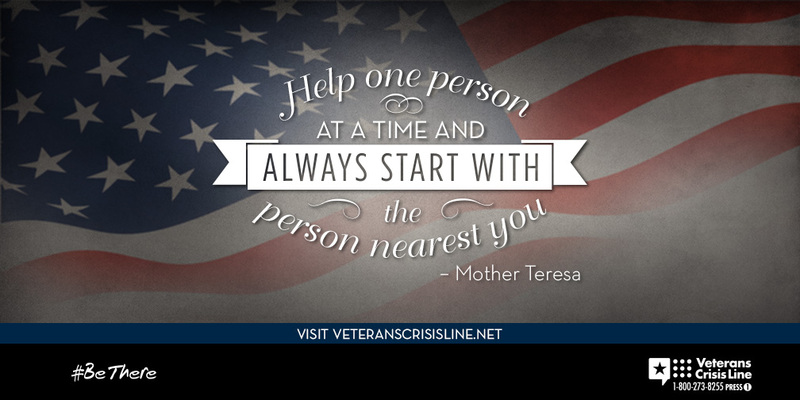 and plenty of resources to cope with whatever challenges you will encounter. since my father passed away on 03/14/2018 this year. 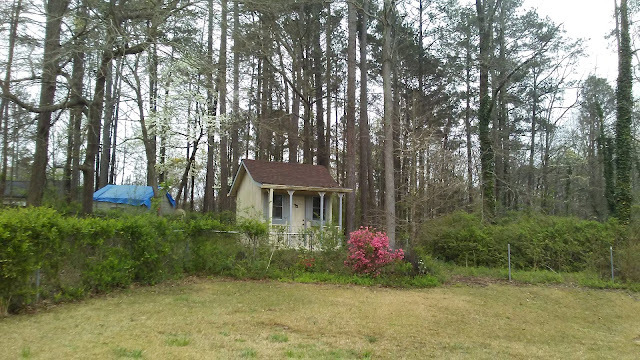 We called this the "Papa Shack" where my father kept many of the books he read, including those related to theology and prayer. We keep finding prayer cards everywhere. Our family recently decided to participate in a school related prayer rotation in honor of my father, Bella’s grandfather, who died on 03/14/2018. Each family who participates adds a note to the prayer journal. I added the following comments today, and tomorrow will pass the book on to the next family. This is a beautiful tradition. Our family made an emergency trip to Georgia when I found out my father was in the hospital. I truly believe the Holy Spirit spoke to my heart and advised me to get there with the children without delay. We made it in 2 days by car. Less than 2 weeks after receiving the news that my father had Stage 4 pancreatic cancer that had metastasized, my father transitioned from this world into the arms of Jesus. The moments we shared while being present for my mother and father during that time were some of the most precious times we had spent together as a family. Please consider these thoughts regarding my father and the grandfather of Isabella, Nathan, and Sebastien for your homily during my father's funeral mass. My father taught us to be faithful and encouraged us to embrace the power of prayer. Our earliest memories involved us praying together as a family. We gathered together for meal time prayer and every evening before bedtime. Our night prayer involved praying for every family member and for the souls of those who had already departed from this world. Everyone was included. By praying for family members who had passed, he was in a way preparing all of us for the time when our earthly existence would come to an end. This is something I have shared with my own children. Dad also began a tradition of blessing each of us with the sign of the cross on our foreheads at bedtime and whenever we were getting ready to leave after a visit. It was a symbol of his faith and one of the gifts he bestowed upon us even when he was ill in the hospital. I treasure the moment each of us was able to bless him with the sign of the cross on his forehead, place a kiss on him, and touch the arms that had held us and hugged us, as we watched him prepare for his transition from this world into the arms of Jesus. How can such a moment be so sad, sweet, and hopeful at the same time? I am confident that my father changed the world for the best. By planting the seeds of faith in each of us, teaching us to accept and embrace people even if they have differing views, and showing faith in action, my father left a legacy that encourages and challenges all of us to reach out to those in need. It is up to all of us now to plant, grow, and nurture the traditions of faith that might lead others home to Jesus too. Each of us have gifts and talents that are meant to serve as strategies for faith in action. My father had special gifts in musical performance, conducting, teaching, and discussing religion. He never turned away anyone who came to our door to talk about their faith. The day after he passed, two young people came to our door to invite us to their church. I spoke with them and remarked how incredible it was that they had chosen the day after my father was called home to visit. I spoke with them about my father's faith and how he loved discussing theology. I encouraged them to take that story with them, hold it in their hearts, and remember they are making a difference every time they extend an invitation of faith. I thought to myself, "Thank you, Dad, for giving me this opportunity to speak with them on your behalf. You made a difference even after your death." When I was a child, my parents had a large rosary hanging over their bed. It glowed in the dark and made me feel so safe and secure. If I had a nightmare, I knew I could find my way to my parent's room by looking for that rosary. I believe that God lead my father past the pain he was experiencing in the same way. Although we will miss my father's physical presence in our lives, his spirit will always be with us. Father, we know you can't include all of this, but we hope it will help you understand a little more about our Dad. We greatly appreciate that you took time to speak with us last Friday, and we look forward to hearing you speak at Dad's funeral. If there is anything else I can do to be helpful, please let me know. Our family looks forward to hosting the prayer rotation again soon, as a reminder that living a prayerful life is an important part of our contribution to our family, friends, and community. My father lived this way throughout his life, and I am grateful that he taught us how to pray. Even now, my mother continues to find evidence of my father’s daily prayers. He had hand written pray cards throughout the house, including on his treadmill where he ran and apparently prayed for all of us. Writing for these characters, and hoping to make a difference! Mommy is Smart ~ Surprise!